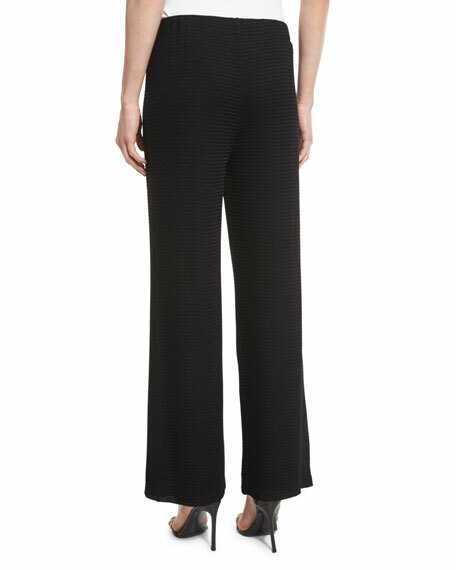 Joan Vass "Rochelle" pants in chevron-textured knit. Wide legs skim from hip. 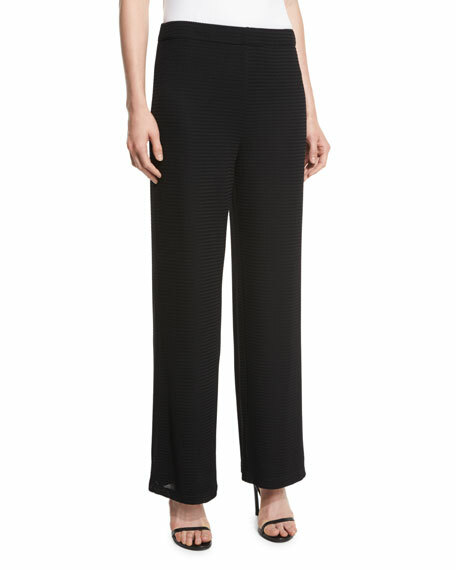 For in-store inquiries, use sku #1925323.